I am thrilled to have Jodie Toohey here to with this guestpost, please read and I've love to hear you comments below. Okay, so that was really just a catchy title designed to get you to read this first line of this blog post. But it’s true – at least indirectly. We’ve all heard of Small Business Saturday when we’re all encouraged to shop at our locally-owned shops to purchase holiday gifts on the Saturday following Thanksgiving. Your participation may have included shopping at a local bookstore. But, did you know that if you purchased a book that day from a local author, that you doubly helped local small businesses? Though we authors love what we do and, unfortunately for our pocketbooks, more often than not, we love it so much that we would do it anyway, even if we never received a cent, we have bills to pay. And the time we spend writing takes away from time we could be spending working at another job – so we sell books, making each and every one of us a business. When we sell books on our own, we collect sales taxes. We fill out Schedule C (business) tax returns and we pay income taxes on our profits. We have office supply and advertising expenses to keep track of (and often if you’re a “words” person, numbers aren’t your strong suit). You probably realized all this, but have you ever considered the bigger picture? Just like when you shop at a local book store on Small Business Saturday or any one of the other great stores owned and operated by someone living in your area, when you buy a local author’s book, more of that tax revenue stays in your city and state. It gives an income to your neighbors who then use that money to buy more things, the revenue from which also stays in the local economy. It also makes us happy – which means more smiles when we’re walking down the street. More smiles mean a more charitable attitude and a desire to make the world a better place. More desire to make the world a better place … saves the world. So there you go, reading local authors’ work saves the world. But it even does more than that. If you’ve never perused the local authors section, make a point to do it the next time you are at your local book store. And if your local bookstore doesn’t have a local authors section, then request that they install one. You might be surprised at how many books are there. And these are just a sampling of what local authors have out in the marketplace, including e-books that can’t be sold on a physical book shelf. Pick up a few and read the blurbs on the back – you will likely find at least one that interests you. 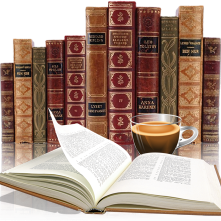 And these are good books – some of them better than the ones you find on the national best-seller lists. Not only can you help save the world by buying one, but you will get to enjoy a great reading experience. Everybody wins! What’s your favorite book by an author from your city or region? Or what’s your favorite book written by an author most people have likely never heard about? Please describe them in the comment section. 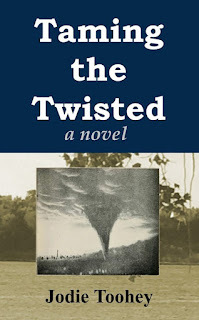 Taming the Twisted is written in a similar style to Laura Ingalls Wilders’ Little House books though updated for modern times. It might read as if she’d left in all of the juicy tidbits about things people didn’t talk about during the time when she was writing. Taming the Twisted is a story of destruction, romance, mystery, and deceit set against a back drop of an actual historical event. In early June, 1860, Abigail enjoyed a peaceful home life with her parents, younger sister, and twin toddler brothers. Their home in Camanche, Iowa, where they’d emigrated from Pennsylvania, was almost complete and her beau, Joseph Sund, had recently proposed marriage. That changes the evening of June 3rd when a tornado rips through town, killing her parents. 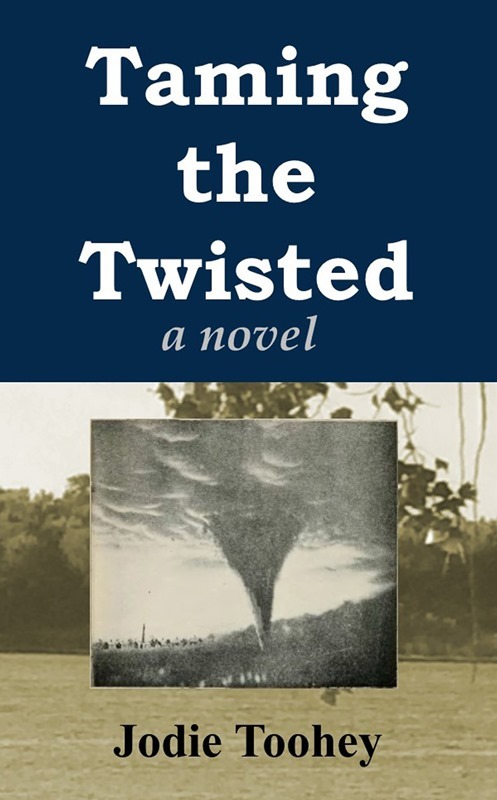 At the mass funeral for the over two dozen people who perished in the storm, she learns Marty Cranson, with whom Abigail witnessed Joseph having a heated argument, died, but at the hands of a person rather than the tornado. In addition to being faced with raising her young siblings, Joseph has disappeared without a trace and a stranger, Marshall Stevenson, appears, offering to help Abigail repair the families’ home and cultivate the newly planted farm crops. Abigail, while developing romantic feelings for Marshall, tolerating the scorn of town woman Pamela Mackenrow, and working as a seamstress and storekeeper to support her siblings, becomes obsessed with finding out who killed Marty, hoping that and not that he no longer loved her, was the reason Joseph left without saying goodbye. 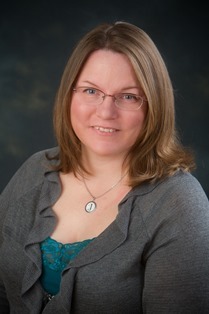 Jodie Toohey is the author of four additional books, two poetry collections – Crush and Other Love Poems for Girls (2008) and Other Side of Crazy (918studio, 2013) – as well as two novels, Missing Emily: Croatian Life Letters (2012) and Melody Madson – May It Please the Court? (2014). Local authors need encouragement to keep writing and I'm all for keeping our dollars as close to home as possible. But the most fun for me is reading a book that has settings I'm familiar with. In my case, I can visit Commanche, Iowa and see how it compares to Toohey's historically-based book, or imagine terrorists invading northeastern Iowa counties with Donald Harstad and Neal Stephenson. Not all are quite that dramatic, but I like discovering how local authors take their everyday surroundings and turn them into entertaining fiction. It sort of spreads the love of reading around ... while saving a little part of our world for posterity. I agree with that! I love reading books set in an area I am familiar with. More often than not, these are authors with a local connection. If they don't actually live in the area now, they have spent time here at some point.